Jun has extensive experience in corporate accounting, finance, innovation and technology in Shanghai, San Francisco and New York. 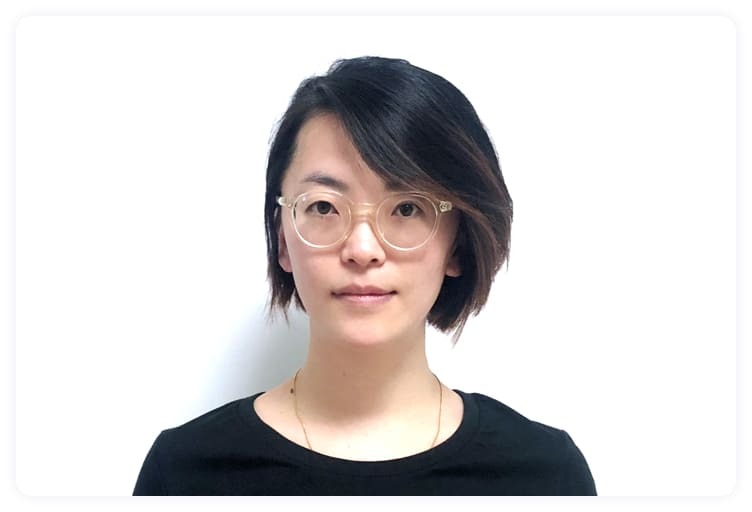 With her MBA from Hult International Business School, Jun brings a truly international cultural and business background and deep blockchain knowledge to the Dapp.com team. From 2012-2015, Jun co-founded three tech start-ups in the US, which taught her invaluable lessons - and confirmed her calling as an entrepreneur. Just before co-founding Dapp.com, Jun was the business operations lead for China and the rest of Asia for SMART VALOR, a pioneering blockchain fintech company based in Switzerland. 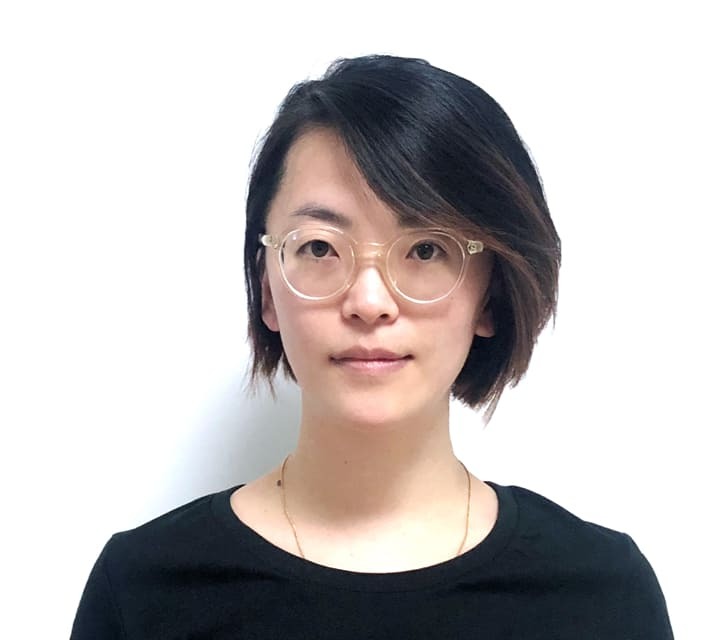 Jun is passionate about the importance and potential of blockchain technology and applying it in impactful ways, and is proud to be a ‘woman in tech’.